Please select an option Black Blue Red Green Please select a Color. Games on demand! 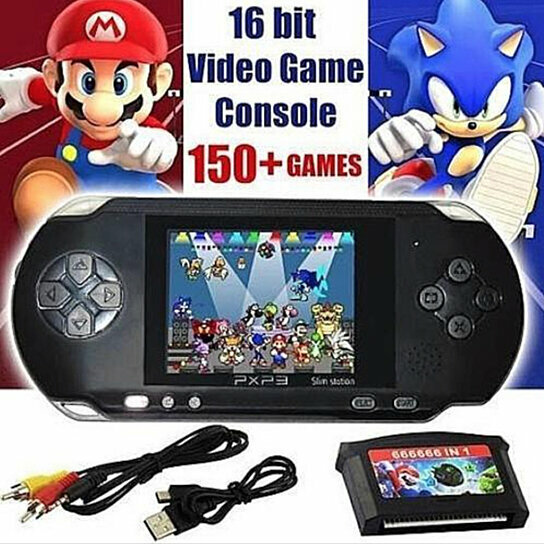 This Portable Handheld slim video game player comes pre-loaded with a combined of more than 160 games and includes (1) one bonus cartridge for additional fun. The device comes in 8 Bit LCD 2.8 inch screen to play the classics and your favorite games. Connect your console via the included AV adapter to your TV for more fun. Plants VS Zombi and many more.